Meet the tiny machine that looks like Kurisu. 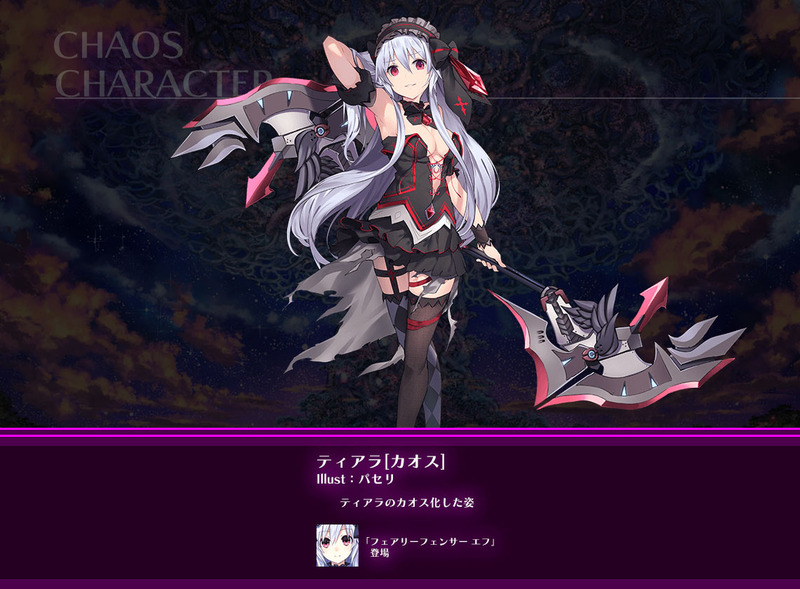 Compile Heart has updated official website for Nep-Nep Connect: Chaos Chanpuru with details about new character Ikusu, and artworks of Black Sister, Luanna, Lilia, and Tiara in their Chaos forms. Get the information and artwork below. A tiny machine life-form that works with DCD. 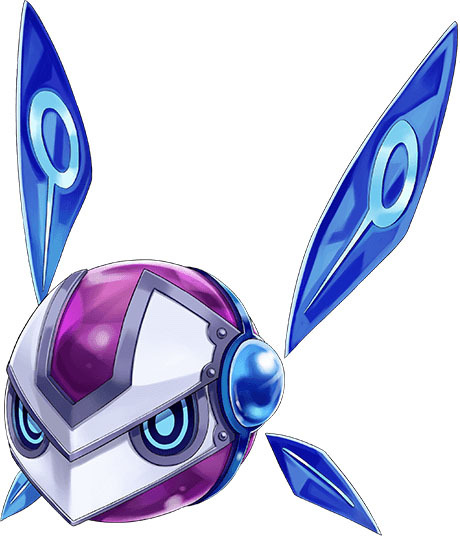 She enjoys seeing the disorder caused by Chaos Energy. Her appearance resembles that of Kurisu, but the reason behind their resemblance is not clear. Kurisu, for her part, is annoyed that their personalities are practically the same. 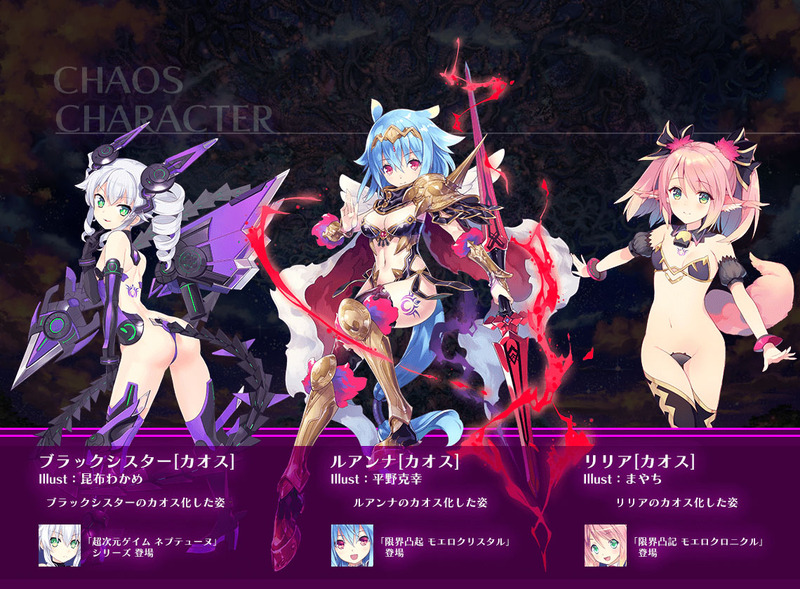 From left to right and top to bottom: Black Sister from Hyperdimension Neptunia (illustrated by Kombu Wakame), Luanna from Genkai Tokki: Moero Crystal (illustrated by Katsuyuki Hirano), Lilia from Genkai Tokki: Moero Crystal (illustrated by Mayachi), and Tiara from Fairy Fencer F (illustrated by Paseri) in their Chaos forms. If you missed it, previous updates covered the Chapter 3 scenario, new character Kurisu, the protagonist, Golden Fragments and Chaos Energy, Prologue and Chapter 1 scenarios, Chaos characters, story, and regular characters. Nep-Nep Connect: Chaos Chanpuru is due out for PS Vita in Japan in 2016.